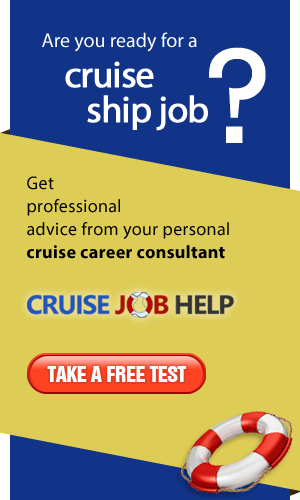 Celebration Cruise Line is a medium sized cruise line, which offers high quality, but low priced 2 day cruise packages from West Palm Beach, Florida to The Bahamas. 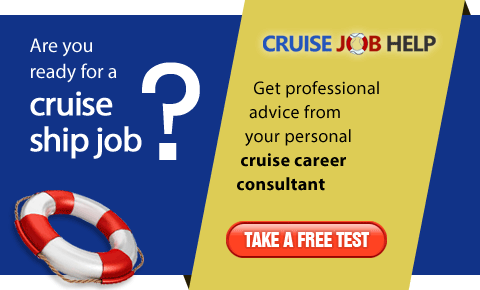 Founded in 2008, the company is now based in Port of Palm Beach, Florida and runs one Cruise Ship – The Bahamas Celebration. 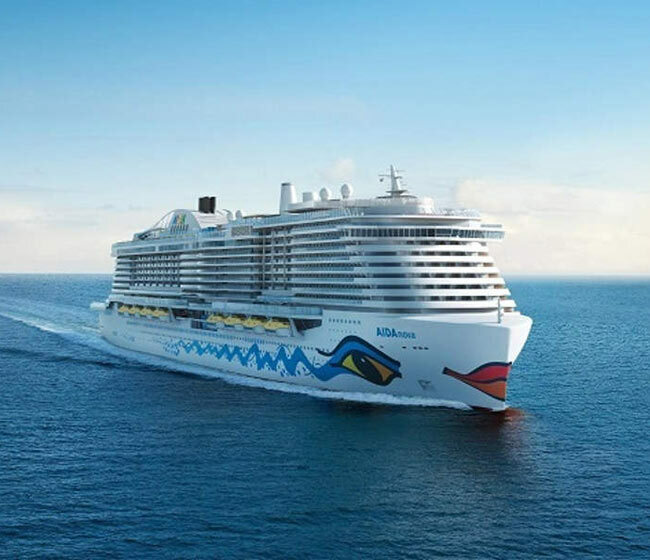 The Bahamas Celebration can hold a maximum of 1,200 passengers per cruise – and offers both an intimate and spacious feel, as with its seven passenger decks and large passenger cabins there is plenty of space when relaxing or mingling with the other passengers. Once on-board, passengers can book a variety of shore excursions at the Shore Excursion Desk on Deck 3. Excursions include glass bottom boat trips, dolphin encounters, city tours etc. The Cove Restaurant offers an elegant and romantic atmosphere with fine dining. Classic five-course dining can be found in The Crystal. Rio's offers a more casual options, with an all you can eat buffet together with Brazilian-style meat carving at the table. Relaxation is built in to Celebration Cruises. Whether relaxing by one of the pools, working out in the gym or pampering yourself with a treatment at the Fountain of Youth Spa and Salon, there are ways to unwind to suit everyone. For a family-friendly break, Celebration Cruises have Kid's Clubs, run by qualified staff, so that children of all ages can have fun, try new activities and make friends in a safe, fun environment - without Mum and Dad! Registered in the US, Celebration Cruises require employees to be over 18 years of age, well groomed and able to legally work in the US. 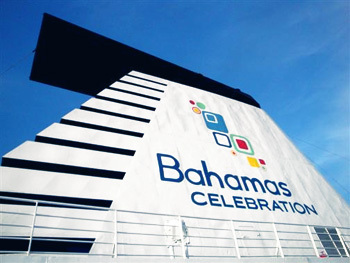 For employment opportunities onboard the Bahamas Celebration, email your Resume to bcjobs@celebrationcl.com.